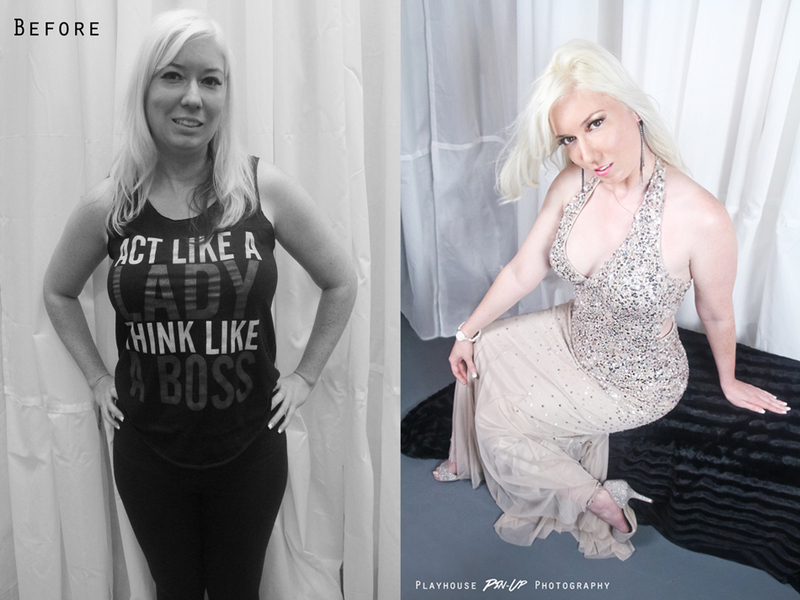 pin up girl photography, boudoir pictures, maternity photos, transformations and make overs — GLAMOROUS PHOTOGRAPHY FOR EVERYDAY WOMEN! 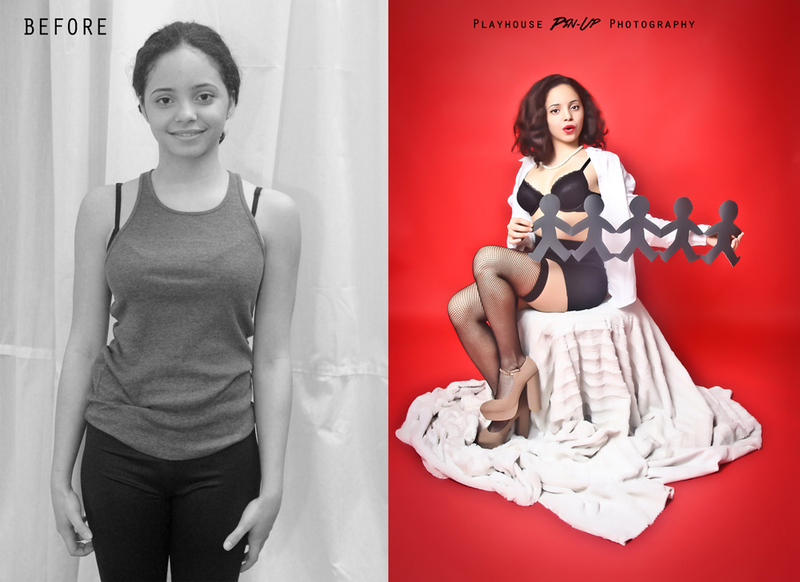 GLAMOROUS PHOTOGRAPHY FOR EVERYDAY WOMEN! 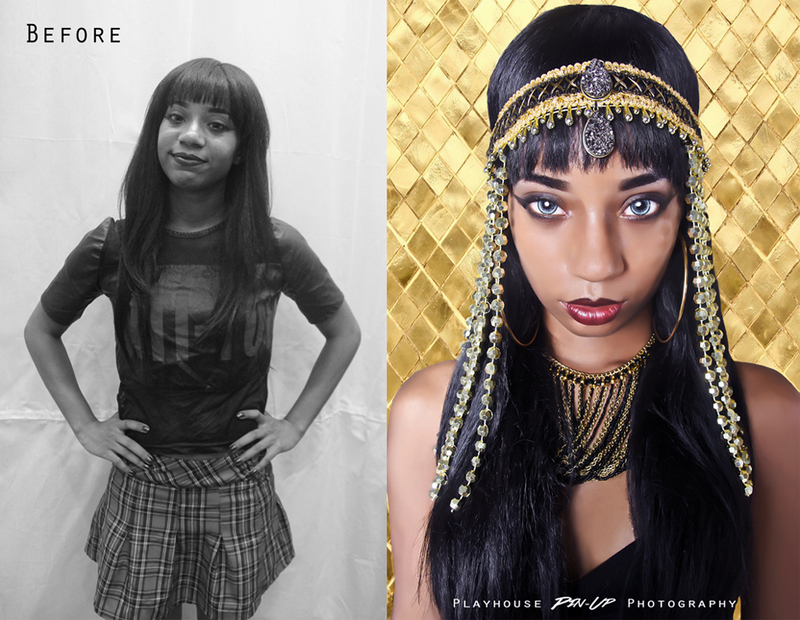 Photography makeover transformations for women in NYC! 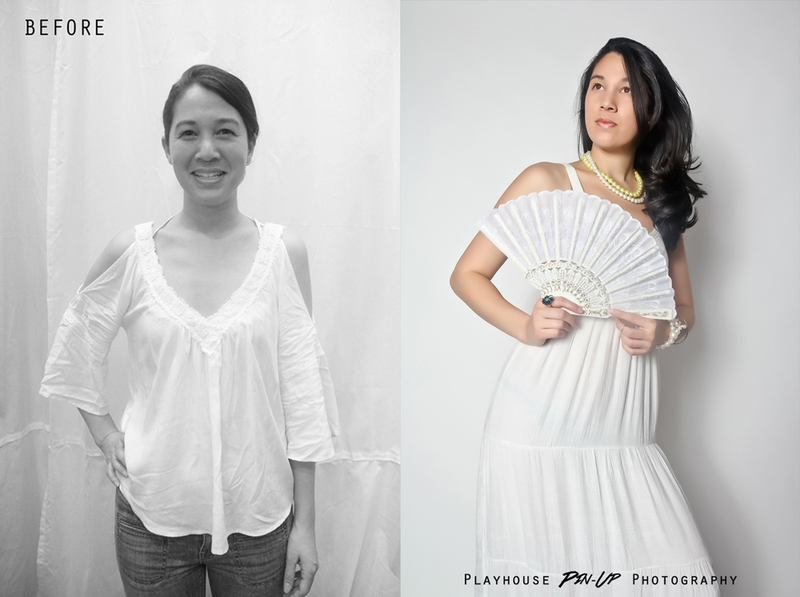 Including pin-up photography, boudoir photography, glamour photography, editorial photography, maternity photography, pregnancy photography, beauty photography, headshots, women photography, photography for women. Long Island City Queens New York. 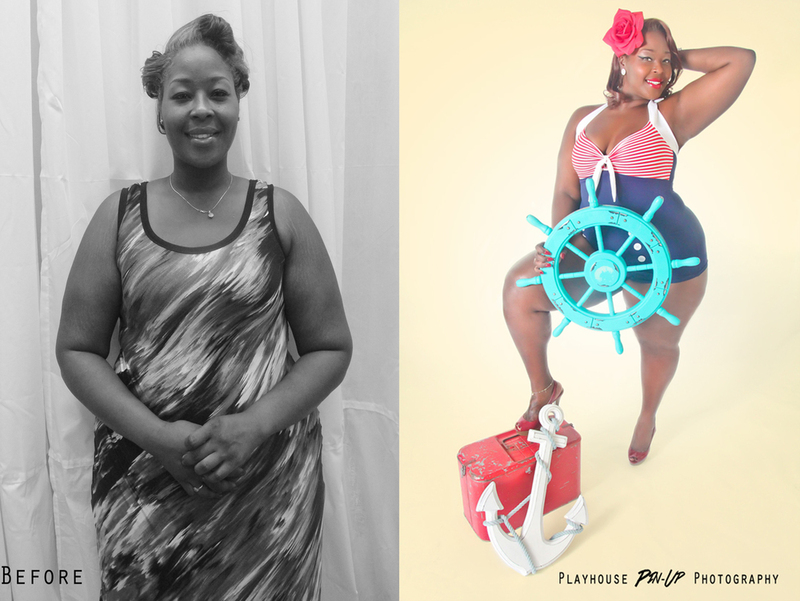 Below Are Actual Photo Transformations of Playhouse Pin-Up Photography Clients!